A family is ensnared by a religious cult led by a madman in a gripping new thriller that crackles with suspense. Some questions are best left unanwered . Some questions are better left unanswered . 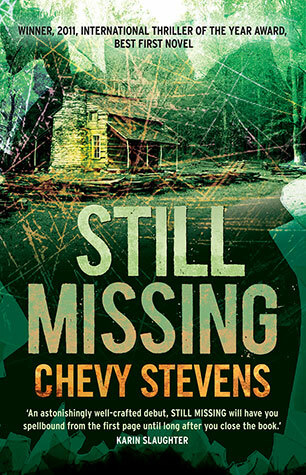 The explosive psychological thriller from the New York Times bestselling author of Still Missing. 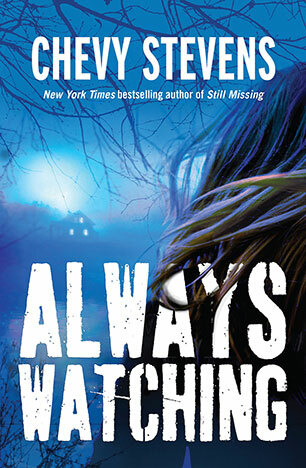 When a woman is kidnapped by a psychopath and eventually escapes, everyone thinks her nightmare must be over. So why is she still so terrified? Is she paranoid or is her life still in danger? Misery meets The Collector in a nail-biting thriller with a killer twist. Read it with the lights on.